For that price? In the cart it went! The Smowell DVP-50 packs a wallop, with a range of 6 to 50 watts available, and all in a package roughly the size of an iStick. The three button interface makes adjustments easy and it houses a single 18650 battery that can be replaced. (There’s still a little confusion about whether or not that battery is included– the description indicates not, but the shipping info indicates it is!…. we’ll keep you posted.) The 510 pin floats to ensure a great fit for your atomizer, and charging is via USB port. It can fire resistances ranging from 0.2 to 4.0 ohms. Another neat feature is the ability to run it in “mech mode” (not regulated). Over all, it’s a compact and economical high wattage option for when you’re on the go, or going places you don’t want to take more valuable devices. DOLLAR FOR DOLLAR – THE BEST SUBTANK GOING. I was using one of these on a Sigelei 100 watt on Mod Envy Last night – works great! The Innokin iSub Sub-Ohm Tank combines high quality construction, an innovative No-Spill Coil Swap System, fantastic performance, and various color options! Integrating Innokin’s new 0.5 ohm coil, manufactured using Japanese Organic Cotton, the iSub delivers pure, clean flavor and fantastic vapor output. Manufactured utilizing high grade, 100% Stainless Steel and German Made Polycarbonate, the iSub Sub-Ohm Tank has a capacity of 4 milliliters in a small, travel ready form factor. Featuring staggering 12 mm wide and 3 mm tall dual adjustable airslots, the iSub has the capability to be driven from 20 to 35 watts, making it an ideal match with Innokin’s flagship device, the iTaste MVP 3.0! Priding itself in innovation, Innokin has introduced the No-Spill Coil Swap System, compartmentalizing the coil and liquid holding systems, making coil removal an absolute breeze. 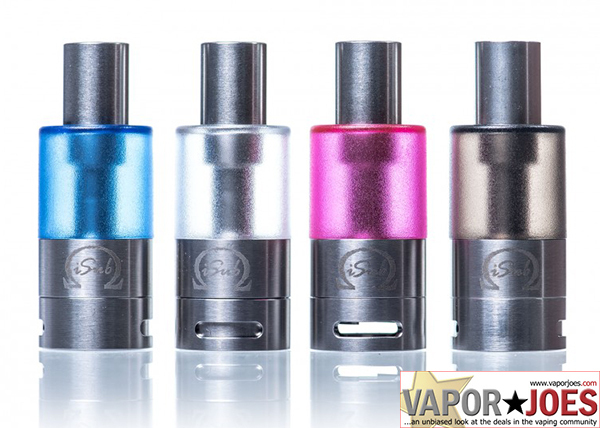 Available in Blue, Fuchsia, Dark Gray, and Clear, the Innokin iSub Sub-Ohm Tank is a feature packed and innovative tank at an incredible price! 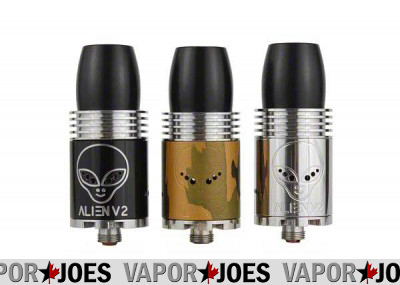 The Alien V2 Style RDA is one of the best flavor chasing RDA’s available. It has four bottom airflow intake holes to really bring out the flavor of your builds and three air holes per eye as well. 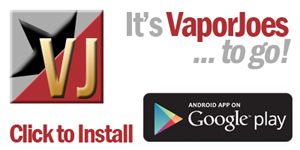 With all that airflow you will be tasting flavors that your e-liquid never had before. 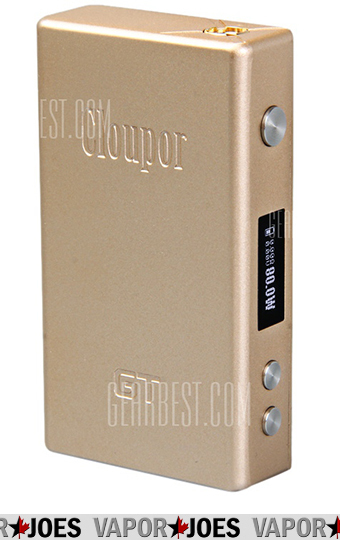 Here is a great deal on a 70 watt / Temperature control box mod. Under 50 cents a watt and temp control is what we love to see. I really love the leather and the stainless steal! 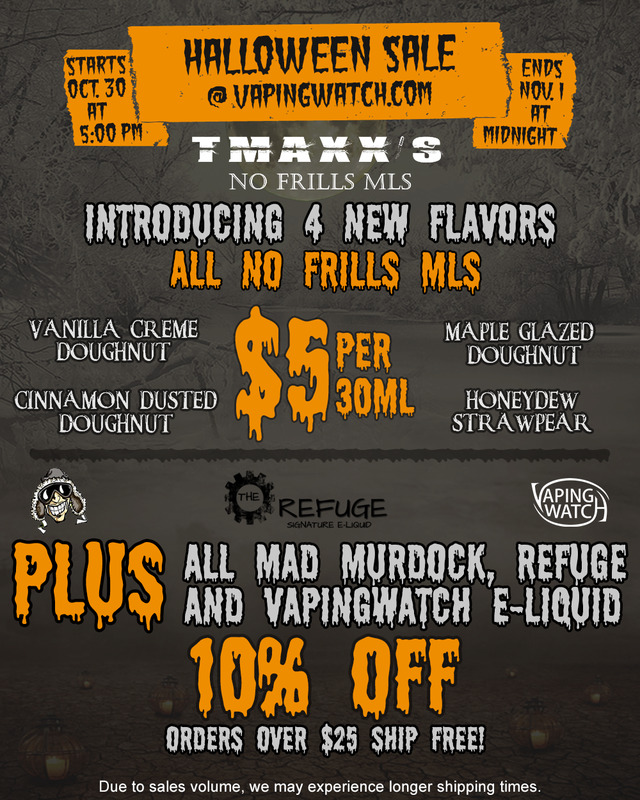 HAPPY HALLOWEEN: $5.00 – 30ML BOTTLES IN GLASS! The new standard in juice prices was dropped from Tmaxx – No Frills MLS. Your getting fantastic USA made juice at incredible low prices! Just $5.00 for a 30ml bottle. I’m a huge fan of the Dragon Banana fruit, Apple Pie, and all the doughnut flavors! Stock up and save – no coupon needed! By vapor-Saturday, October 31, 2015-Uncategorized-Comments Off on HAPPY HALLOWEEN: $5.00 – 30ML BOTTLES IN GLASS! The ESquare DNA 40 Box Mod By Lost Vape utilizes an authentic Evolv DNA 40 board with large screen, combining it with an absolutely stunning look and form factor, dual 18650 capability (batteries not included), and extremely responsive and ergonomic buttons. The square shaped body features removable covers, allowing users to customize or mix and match their ESquare! CNC milled from 6063 T6 Aluminum, the ESquare features Phosphor Copper battery contacts, Stainless Steel dual ball bearing sliding locks for the back panel, and a Stainless Steel spring loaded 510 for easy flushfitting. 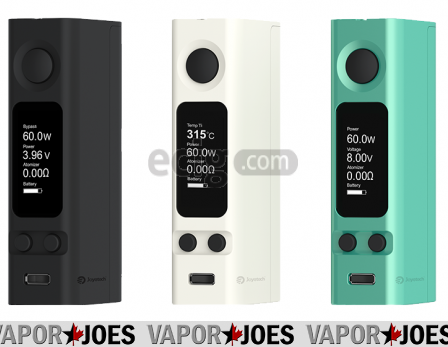 Outfitted with the latest Evolv DNA 40, the ESquare is one of the premier box mods in dual battery compact mods! 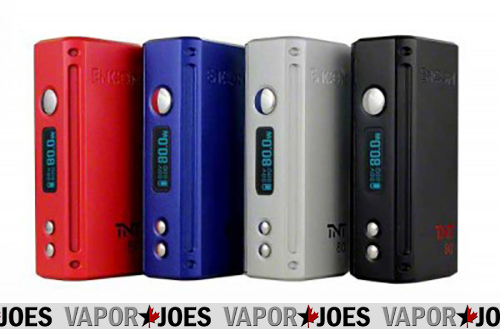 The Encom TNT 80W is a 26650 box mod. But don’t let that fool you, it is one of the smallest 26650 box mods out there. Its available 80 watts are enough to power your favorite sub ohm tank or RDA. 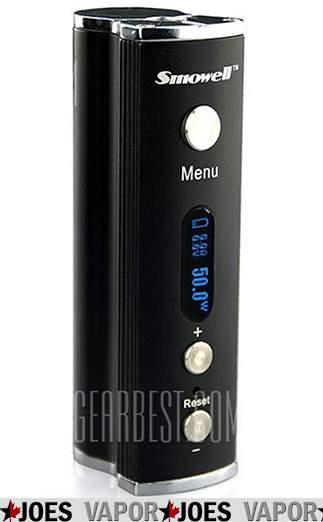 The eVic VTC Mini 60W delivers an appealing appearance, just as its predecessor. However, it addresses minor changes that deliver a huge impact on how comfortable and convenient the device is. Unlike the eVic VT, the VTC has a micro-USB port on one side of the device, where the large brightly lit OLED screen rests. In addition, in this smaller version, the original toggle has been removed and there are now two buttons just above the USB port, which are used as the plus and minus button. Another new feature is the battery, as the eVic VTC Mini is powered by a single 18650 battery. The battery door covering the compartment on the other side of the device, is magnetic and holds firmly in place as a u-shaped piece. Though small, the eVic VTC Mini can deliver up to 60 watts of vaping power, which is suitable for most sub-ohm tank available on the market. So that it can adapt to any tank available, it also has a resistance range of 0.1 to 3.0 ohm while in standard mode. Just like the original eVic VT, the VTC also comes equipped with temperature control functionality. This feature has become the latest hot topic within the industry, as well as becoming a standard with most manufactured devices. Temperature control reduces the amount of e-liquid consumption and battery life, but also eliminates any potential dry hits. What’s really fascinating about the VTC Mini is that it has a dual temperature output module, which supports Nickel 200 (Ni200) and Titanium (Ti) coils. This merely furthers the options of wires that can be used in conjunction with this device. Moreover, it supports a resistance as low as 0.05 ohm while temperature control mode, and has a temperature range of 200F to 600F, giving you complete control in the warmth of the vapor you inhale. The IJOY Asolo 200W Box Mod is the most simple temperature control for temperature control and the best way to keep your coil from having a dry hit. Besides, The Ti/Nickel temperature control device only supports the wire material with two types of materials, but the ASOLO temperature control box mod is able to control almost all tanks, but without caring about the type of wire materials since it supports all of them with wattage. 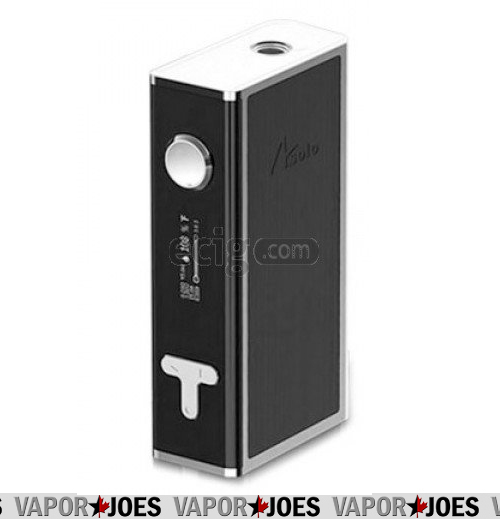 The IJOY Asolo 200W Box Mod is able to remember the users favorite flavor and continuously offer it to them. The Project Sub-Ohm® Project Square™ Plus is the natural progression of the Project Square™ family, with the integration of one of the most trusted brands in the market, the YiHi SX330 V3S chip that has a range of up to 150W of output. The Project Square™ Plus maintains the ergonomic form factor of the Project Square™ 50W while tripling top output, all while offered at an incredible price point. Following the heritage of Project Sub-Ohm® Box Mods, the Project Square™ Plus features a striking black and red colorway with a distinct stainless steel accent ring around the firing button. Now featuring a matte black finish, the Project Square™ Plus has the color neutrality and pairing to match with a wider variety of tanks and tips. Engraved with the Project Sub-Ohm® logo on one face, and engraved the Project Square™ S opposite, these elements contribute to an overall more visually appealing and color compatible look than its predecessors. The bottom access battery ports create an unbroken face and finish creating a continued and beautiful look. Manufactured utilizing high grade aluminum, then matte coated for a sleek and beautiful look, each Project Square™ Plus integrates a 24K Gold Plated Brass Floating 510 with Stainless Steel threading to ensure durability and conductivity. The 22mm width allows for a flush fit with many of today’s most popular atomizers, giving it an edge that many similarly capable box mods do not have. Each battery tube is compartmentalized, with the interior milled out of non conductive acrylic with a 24K Gold Plated Brass floating positive contact. The negative threaded caps are machined out of Stainless Steel, and feature deep coin slotted grooves with 6 vent holes. Utilizing a custom flashed YiHi SX330 V3S 150W chipset, Project Square™ Plus triples the power of the original, featuring 10 to 150W of power, with a minimum atomizer resistance of 0.1 ohms. This increase in power dramatically increases compatibility with the existing and current Sub-Ohm Tank market, easily powering the Uwell Crown Sub-Ohm Tank, while offering perfect compatibility with the Project Sub-Ohm® SilverPlay™ V2 and the Project Sub-Ohm® SilverPlay™ Nano. The evolution of one of Project Sub-Ohm®’s greatest hits, the Project Square™ Plus 150W Box Mod asserts itself as a heavyweight in price and performance in it’s market segment. 100% Solely Designed, Engineered, and Developed in the USA by Project Sub-Ohm®! GEARBEST DROPS CHEAP PRICES FROM THE USA WAREHOUSE! Gearbest is known for great price but unfortunately most of us have to wait for China shipping. They have finally opened a USA warehouse and these particular items will ship from the USA location and have free shipping! China prices w/ the speed of USA shipping! What also shocks me is the USA warehouse on these items are the cheapest options. 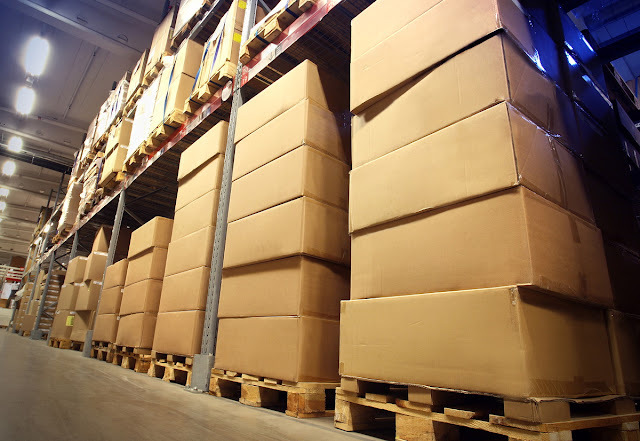 All prices shown are coming from the USA warehouse! I have no idea how long these prices / stock levels will last! By vapor-Tuesday, October 27, 2015-Uncategorized-Comments Off on GEARBEST DROPS CHEAP PRICES FROM THE USA WAREHOUSE! 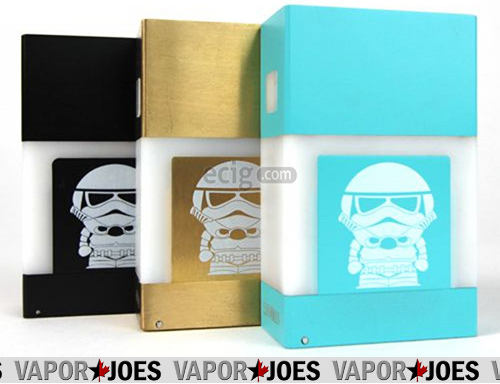 Here is a really neat and inexpensive box mod by VaporIjoye. They are calling this the “Snowman” mod but its nothing more then a slightly tweaked version of a Stormtrooper. With the new Star Wars movie coming out in just under 2 months – this mod has hit the market at the perfect time. I think the black and white version is best color because it keeps with the authentic stromtrooper look. There aren’t a lot of contenders in the “compact 2 x 18650 temp control box mod” category, and the new Cloupor GT 80w with temp control is the pick of the litter. A thing of beauty at only 3.75in x 2in x 0.8in and 99 grams empty, the 6061 billet aluminum, spring loaded 510 Cloupor GT is the first truly pocket-sized temp control mod that boasts the power and longevity only a dual 18650 can provide. With industry-first Smart-Auto temp control, the Cloupor’s advanced chip will auto select the Joule load on your temp control build based on your temp setting, giving you the freedom to drip and vape worry-free. With Kanthal on deck, the Cloupor pumps out up to 80 watts of good old regulated power, and it’s ultra springy 510 pin means any 510 tank or RDA you place on it will fire. The brushed, rounded finish on the GT, along with its super secure but easily-removable magnetic battery cover really make this the one mod you never have to think about: It’s got the power, it’s got smart temp control, it’s small and light and easy to use. Your other mods can start collecting dust right now. Melo 2 Style subtank is remarkably simple to use. It has a large liquid capacity of 4.5ml, and features a side fill hole (twist to open). When using the Nickel or Titanium Coil, the Melo 2 tank is compatible with most temperature control devices. You’ll want to verify your TC device supports Titanium before using it, because some devices only support Nickel. This has been almost 3 years in the making! I am extremely lucky to have found Tyger and to quote someone on Facebook “Joe used up all his Karma points on this one”. 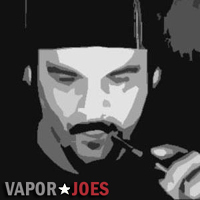 For the last few days you might have noticed the Vaporjoes Network a bit more quiet. This is because we were getting everything ready for today — Our wedding. Tyger and I will be getting married. We will NOT be making a spectacle of this – other than to inform our readers and show fans that follow us both. Privacy and the vaping community do not go hand in hand – However this will be. We have invited a hand full of vapers but the rest will be family. 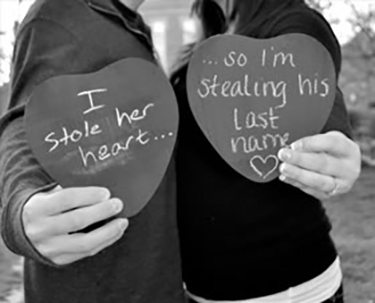 I don’t expect a ton of cellphone pics – but we will post the photographer’s pictures once they are in. In the next few days the Network will resume as normal.